Calgary’s population is still on the rise, according to the city census. The city now has more than 1.2 million residents. Calgary's population is still on the rise, according to the latest city census. It shows the city's population at 1,230,915, which is up 35,721 people from the previous year. Mayor Naheed Nenshi says the swiftly rising population presents challenges. "Over the course of two and half years, we added greater than the population of Red Deer — the third largest city in Alberta," he said. "Think of how many schools, how many roads, how many buses, how much waste water infrastructure Red Deer has and understand that we added those people without any of those things." The census covers April 2014 to April 2015. 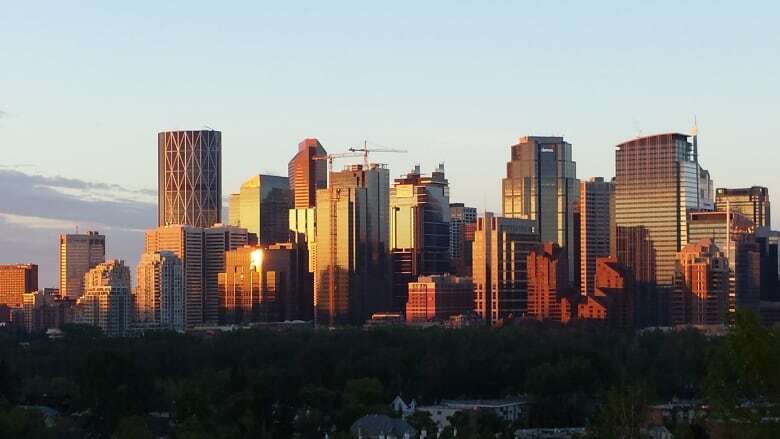 During that time period, Calgary's population increased by 2.99 per cent, or about 3,000 fewer people that the previous census period that marked a record year for growth in the city. More people moved to Calgary than left the city by 24,909 people. The "natural increase" (births over deaths) was 10,812 people. Evanston is the Calgary neighbourhood that saw the most growth with 2,835 more residents, followed by Mahogany and Auburn Bay. The number of housing units in Calgary is also up by 2.64 per cent. Of occupied dwellings, 69 per cent are owner occupied. Calgary allowed people to fill in their census information online for the first time, and 86,000 people tried the new system. The rest was taken at the doorstep with census collectors using mobile devices. Calgary commute: Is traffic actually getting better?